Яркие и красочные рамочки для детского альбомчика! Хороший подарок на первый день рождения! These realistic t-shirt templates are a godsend. They're so convincing that people will ask you where you got your tees printed! 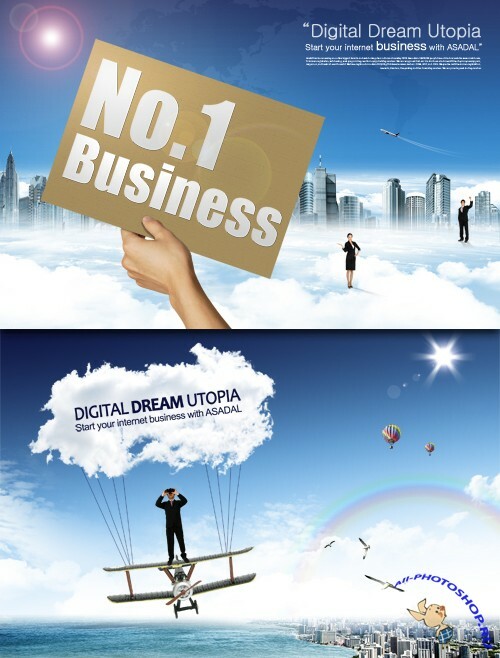 Show your client or customers exactly how the finished design will look. 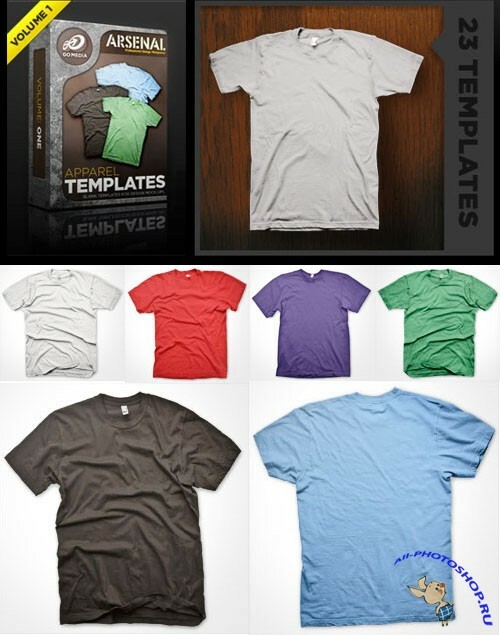 This t-shirt mockup template pack comes with: 6 Different Preset Shirt Colors. Shirt brand: Bare Apparel. Flat and Gently Wrinkled versions. Easy to use clipping masks in place.